It’s Not an Age. It’s a Financial Number. This is your retirement wake-up call. 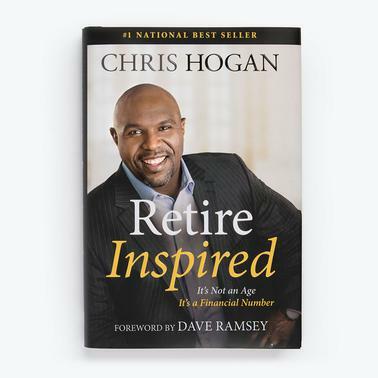 In Retire Inspired Chris Hogan will transform the way you think about your future. Learn how to make smart decisions now to help you live your retirement dreams.